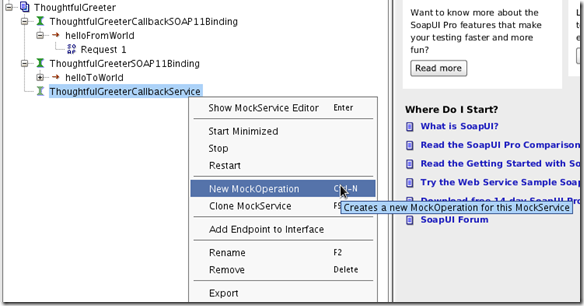 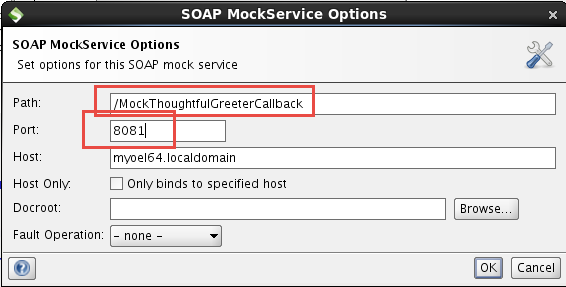 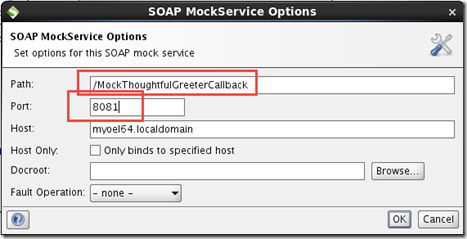 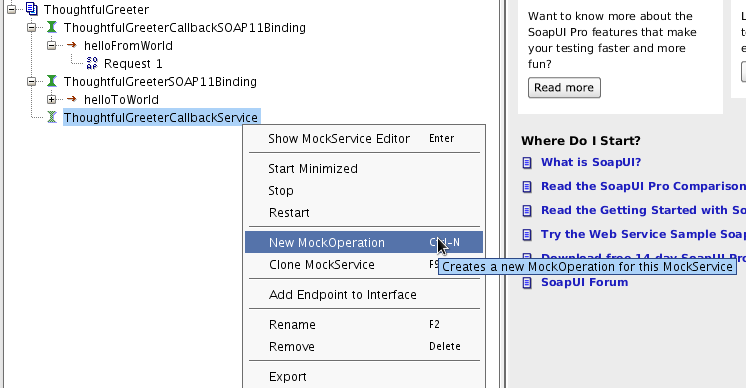 Note: this article is a cross post from the Oracle SOA Suite Handbook blog. 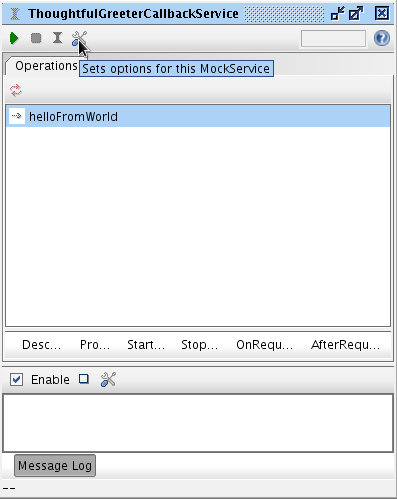 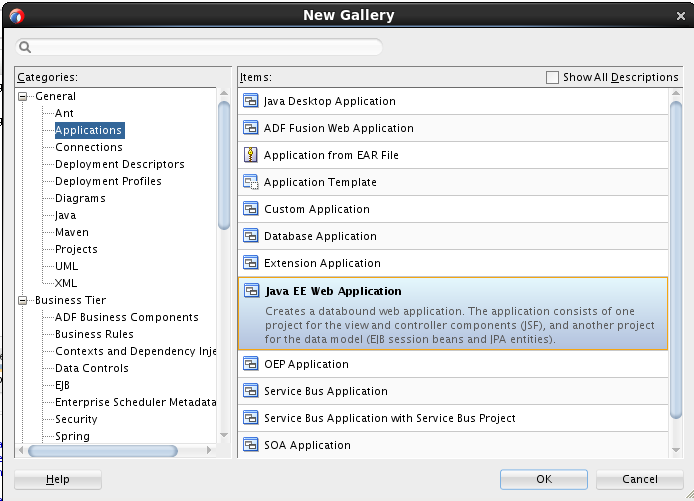 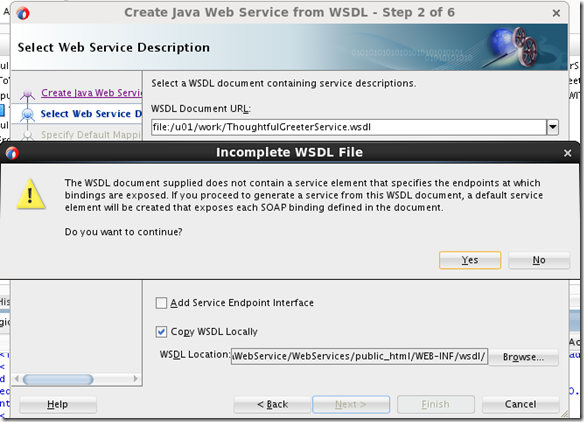 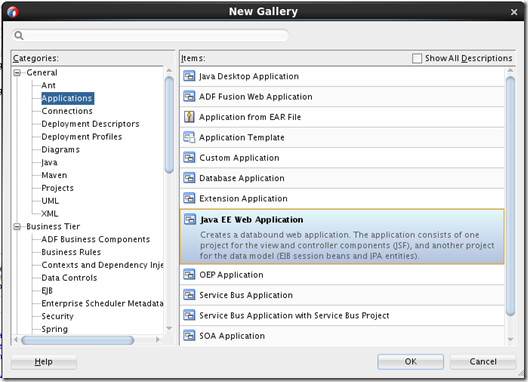 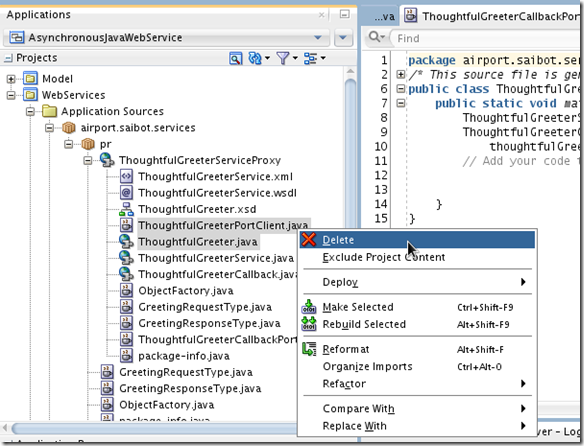 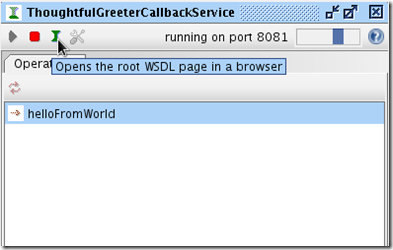 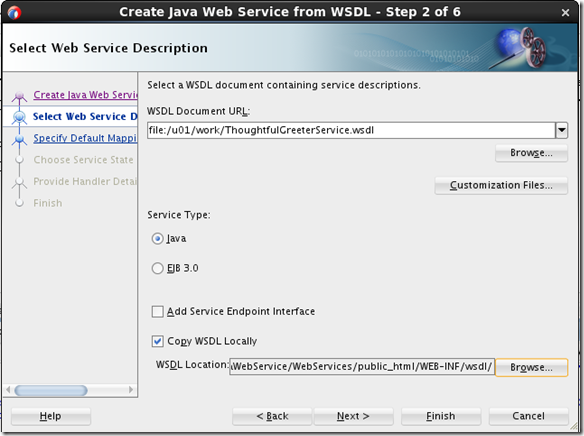 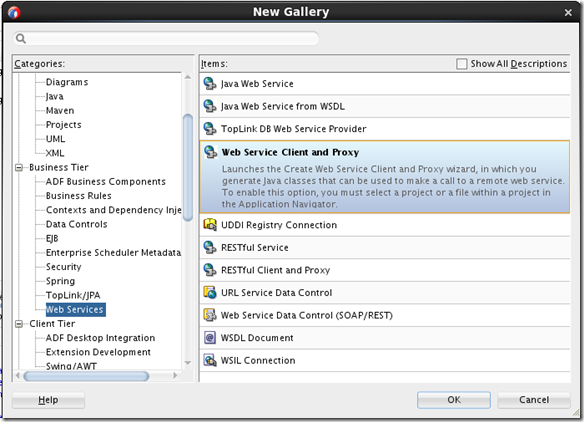 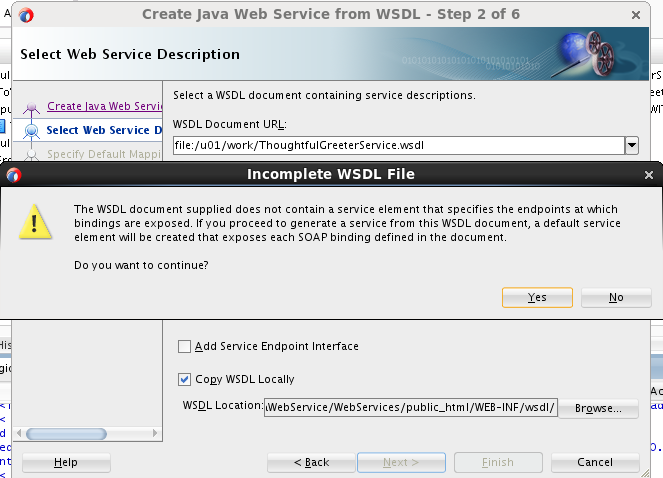 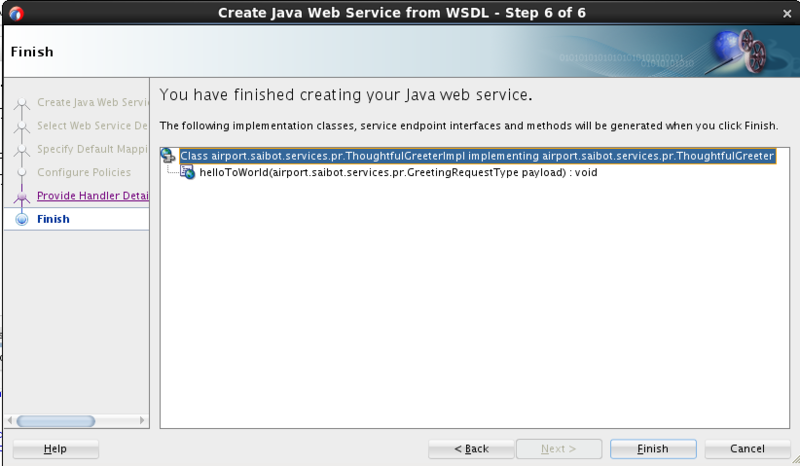 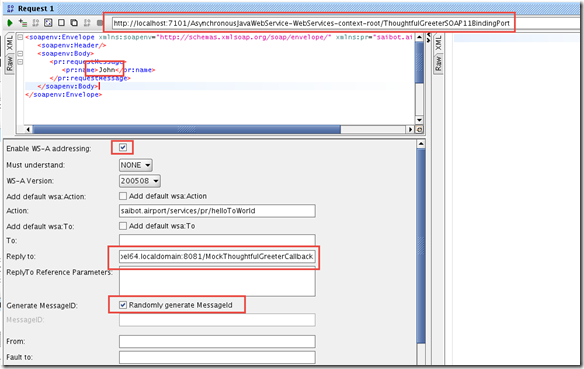 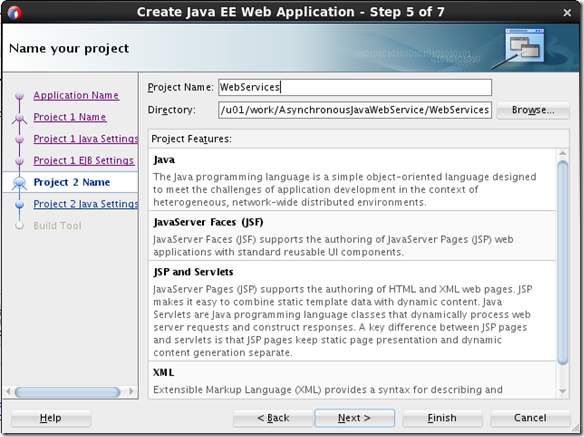 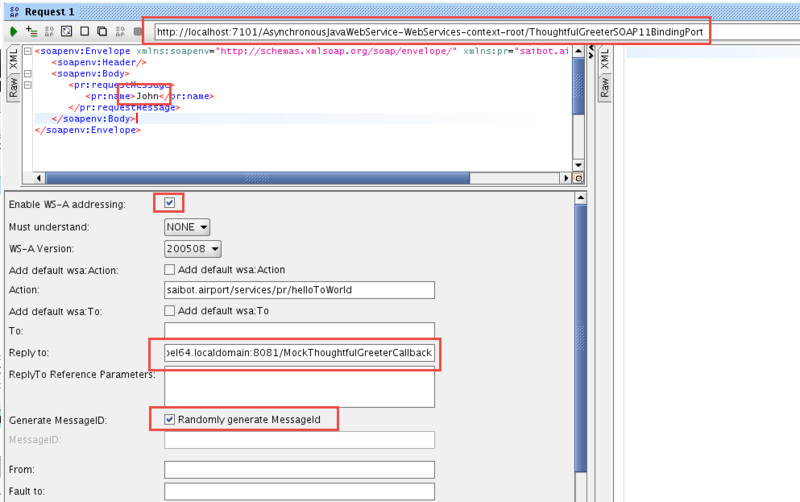 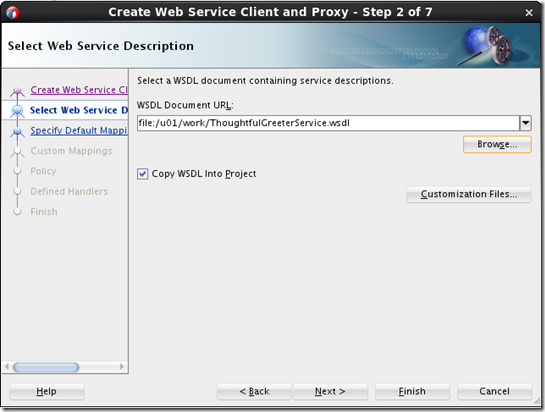 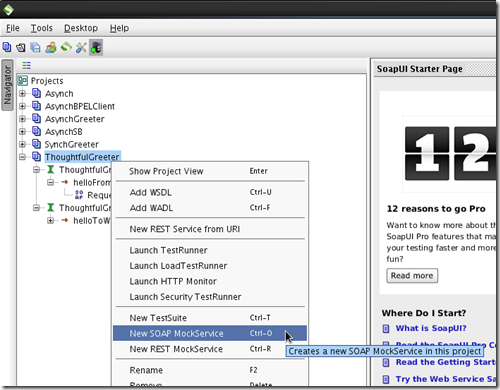 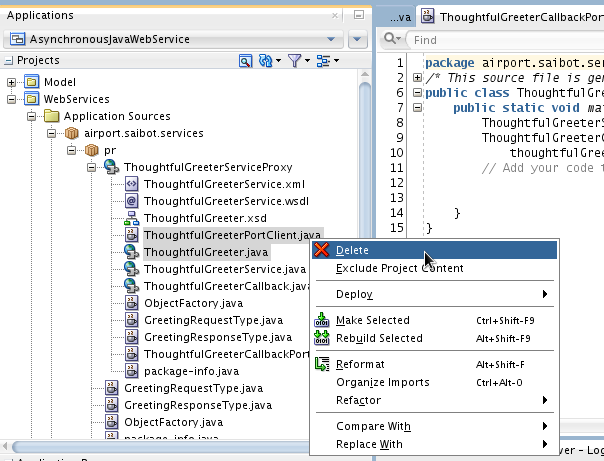 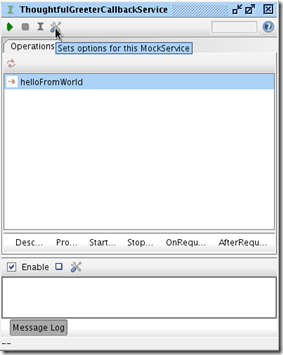 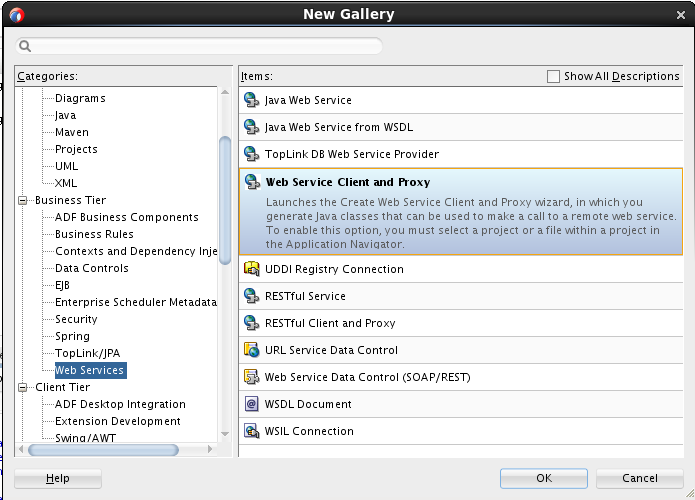 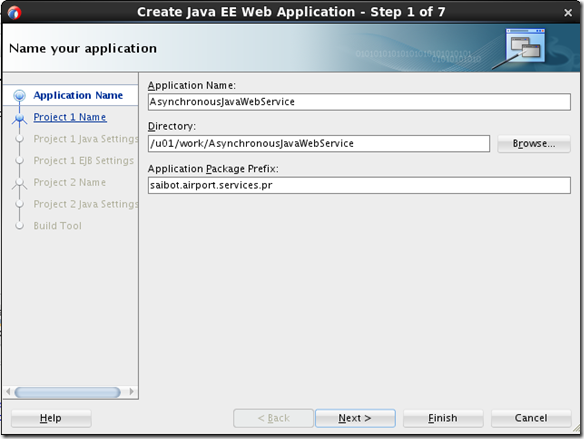 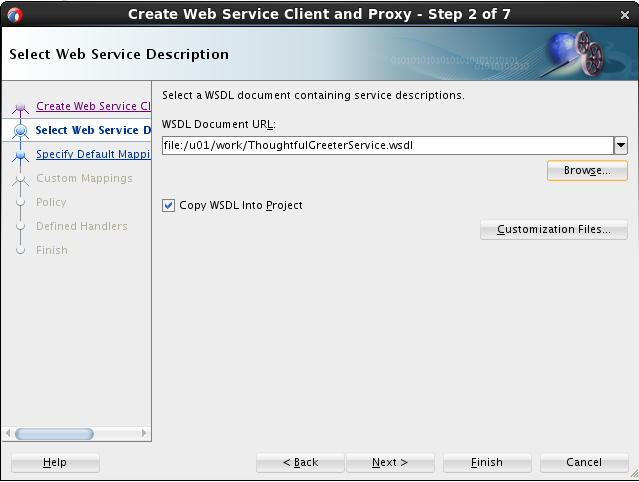 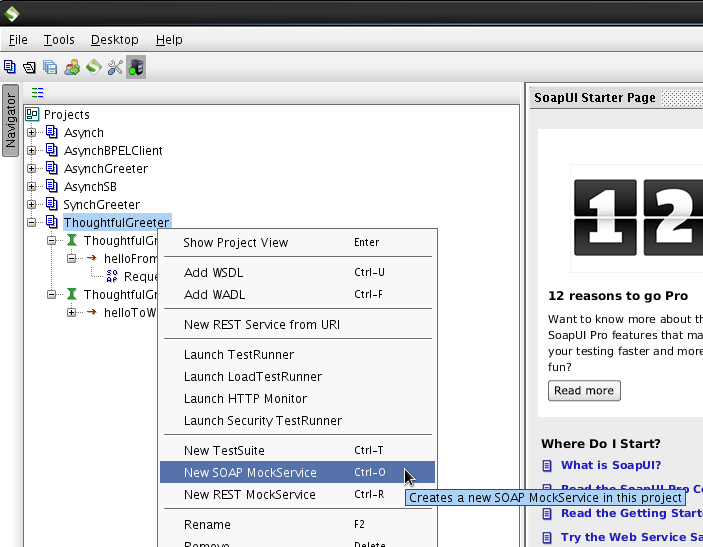 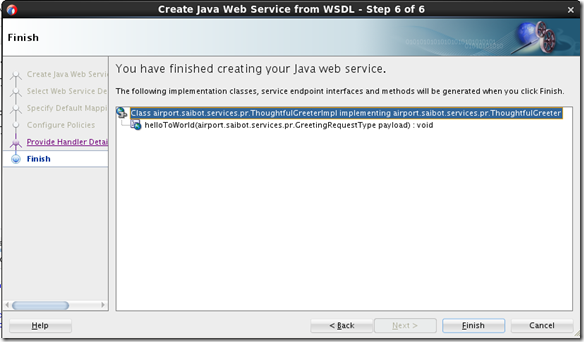 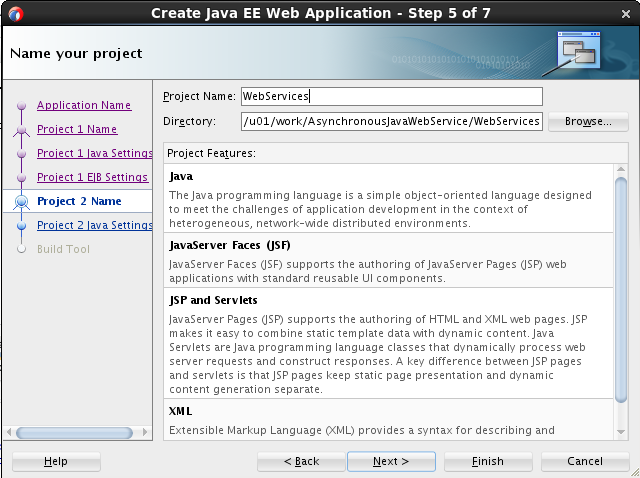 I have worked on implementing Asynchronous Web Service using JAX-WS in JDeveloper IDE. 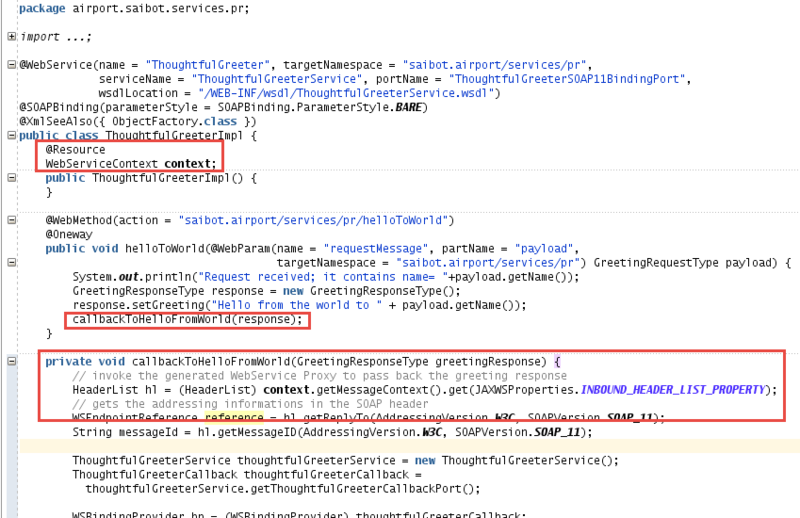 As per the client requirements, few of the Web Services were of type Polling so I used Thread mechanism of Java.In simple terms or say in layman’s terms below is the explanation. 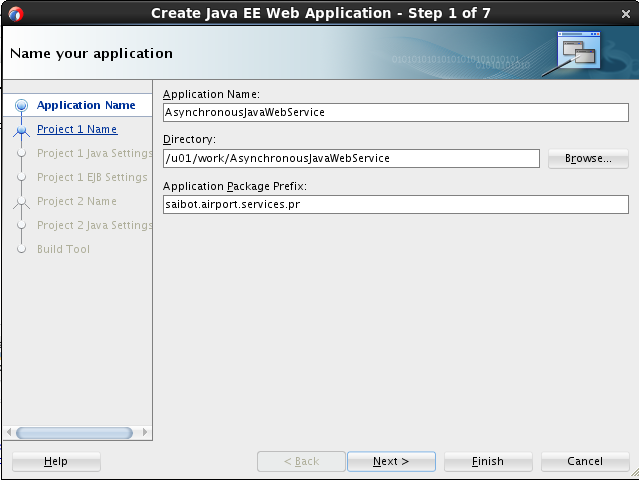 Syn means :- Guest come and you open the door. 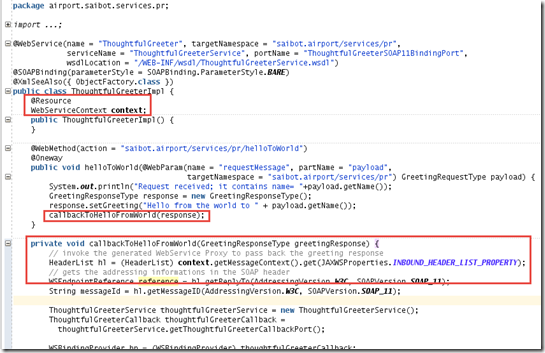 pooling here means :- Every 15 mins you open door and check guest has come or not. 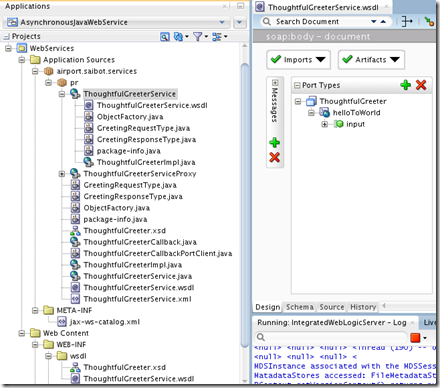 For polling , I have used Thread.sleep of Java. 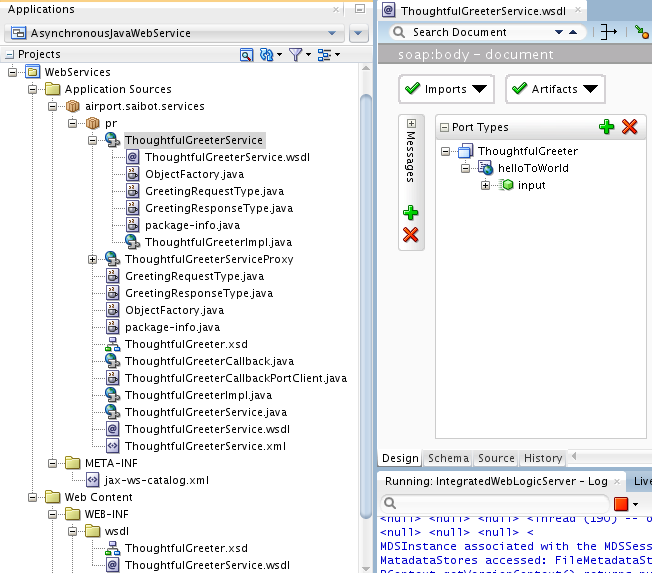 Now as per my client requirements, she wants Async & Polling Together in single war file for single operation. 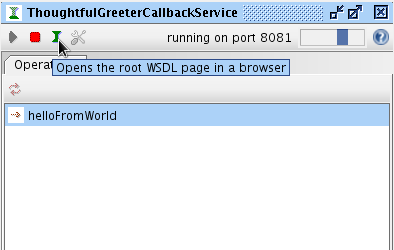 Could anyone please help me on this as tried every tricks in the box but didn’t succeed. 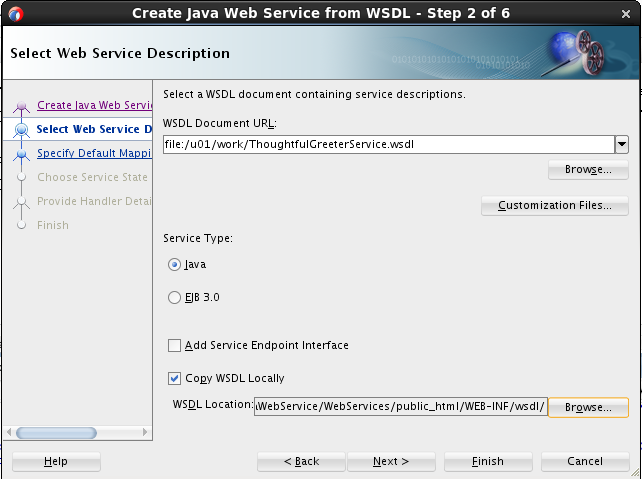 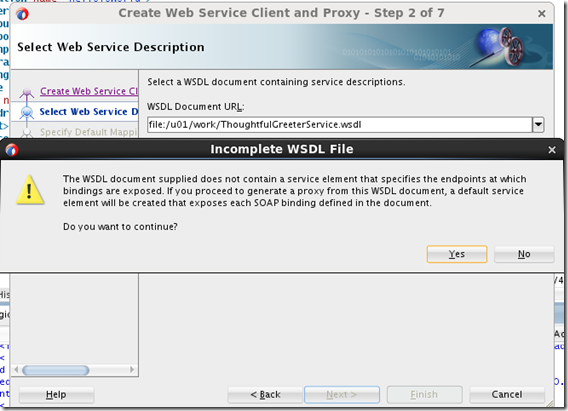 I just wanted to make sure about second wsdl file you are using is below one ? ?